Get ready for the slimiest sports fun with the first Nickelodeon SlimeCup in the Philippines! Hi everyone! Here's something exciting for the whole family to enjoy together this summer in the launch of the first Nickelodeon Slime Cup in the Philippines on May 31 at Hall 4 of the SMX Convention Center in Manila, from 10AM to 6PM. So mark your calendar and head to the biggest and slimiest sports festival for kids ages six years old and above and bring together the whole family to enjoy the slimiest sports festival to have that opportunity of possibly getting slimed before the summer vacation ends. Open to all and admission is FREE, participants must simply head to SMX Convention Center Manila on May 31 and register on the day of the event itself to take part in the festivities. Nickelodeon Slime Cup was first launched in Singapore last year, the celebration of athleticism, gaming and Nickelodeon's signature green slime encourages kids to enjoy bonding with their families while instilling the values of teamwork, sportsmanship, discipline and determination. More than just an outlet for friendly competition among young boys and girls, the event aims to bring Nickelodeon's brand of funny to kids while promoting playtime as a way to help them lead more active lifestyles. The slime being a main ingredient to a number of the fun sports-oriented activities, Nickelodeon Slime cup invities kids and their families to play Nickelodeon character themed games of baseball, golf, soccer and more. A major highlight to look forward to is the Streetball Challenge, a basketball competition open to the first 16 teams to register. Joining in on the slimetastic action are basketball superstars who will mentor the final four teams. Watch out for who they are as the event date draws closer. Awesome prizes, adrenaline-pumping games, thrilling performances and much-awaited special appearances from beloved Nickelodeon characters like SpongeBob SquarePants and friends, Dora the Explorer and the Teenage Mutant Ninja Turtles complete the round-up of activities. Nickelodeon Slime Cup is presented by Toy Kingdom and Co-sponsored by Barbie the Pearl Princess, El Real Spaghetti and Macaroni, Goody Gulp Milk Drink, Jack n' Jill Knots, Lipps Pop Stix, McDonald's Happy Meal, Biogesic for Kids, Purefoods Funstuff Nuggets, Rio, and Skechers Kids. Official venue is at SMX Convention Center Manila. 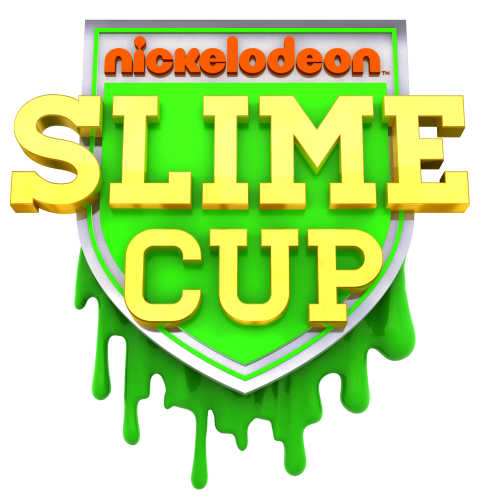 Get ready for the slimiest sports fun and follow Nickelodeon’s Slime Cup before, during and after the action on Twitter with hashtag #SlimeCupPH. The kids will definiely love this! I love the sports activities of Nickelodeon! Slimiest? my son would love that! Haha hopefully makapunta kami ng family ko. This kind of activity is something we love to experience.